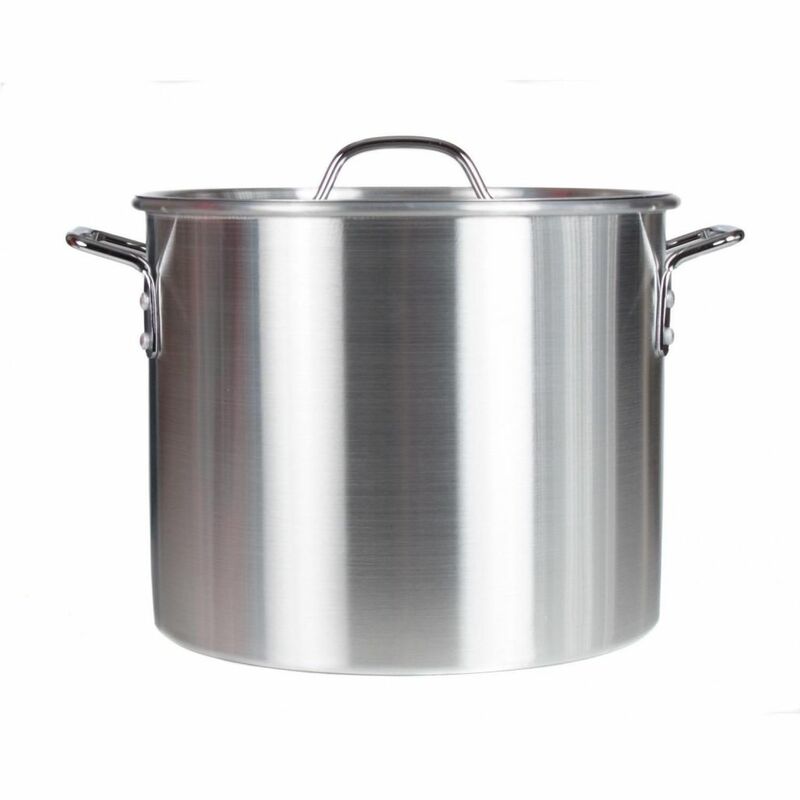 Classic stock pot holds 20 Quarts and is Heavy-duty 1/8 inch thick aluminum construction for fast even heating, easy cleaning and low maintenance. There is a $50.00 Refundable Cleaning Deposit on all Serving & Catering Products. 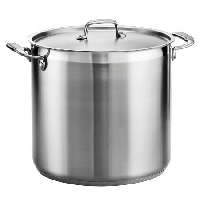 * Please call us for any questions on our 20qt Stock Pot Rentals and or any of our other Party Rental Equipment in, Poway, Scripps Ranch, Rancho Bernardo, Rancho Penasquitos, Saber Springs, Carmel Mountian Ranch, 4S Ranch, Black Mountian Ranch, Del Mar, Del Mar Heights, Carmel Valley, Torrey Highlands, North City, Fairbanks Ranch, MCAS Miramar, and Greater San Diego & North County.